College and University Faculty Assembly (CUFA) is an affiliate group of the National Council for the Social Studies. CUFA consists of higher education faculty members, graduate students, K-12 teachers, and others interested in a diversity of ideas and issues associated with social studies education. In addition it is an advocacy organization for social studies education. CUFA conducts its own program and business meeting during the NCSS Annual Conference. Theory & Research in Social Education is the official journal CUFA. TRSE is designed to stimulate and communicate systematic research and thinking in social education. 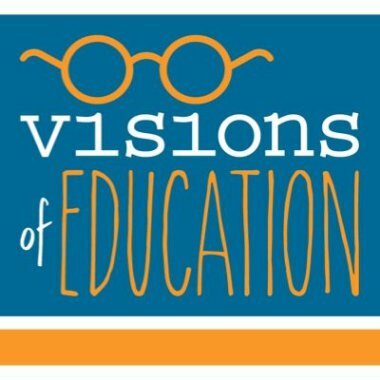 The Visions of Education podcast is an education podcast hosted by CUFA member Dan Krutka and high school teacher Michael Milton. The podcast has partnered with CUFA to feature authors of TRSE published articles to discuss their research.